Let’s go through Gareth Bale’s most important moments during his five years at Real Madrid, we will give you a Top 5 list from least to most important. Now that Gareth Bale has finally reached his 100-goal mark with Real Madrid, it is a perfect moment to talk about the most important moment of the Welshman career with Los Blancos. The winger hasn’t exactly lived a fully fleshed successful period with the Spanish giants, he has suffered several muscular injuries that have prevented him from reaching his true potential but that hasn’t stopped him from living some of the most important moments in the club. Real Madrid has won four Champions League trophies out of the last five, and at least two of those are thanks to Gareth Bale’s contributions in the finals. 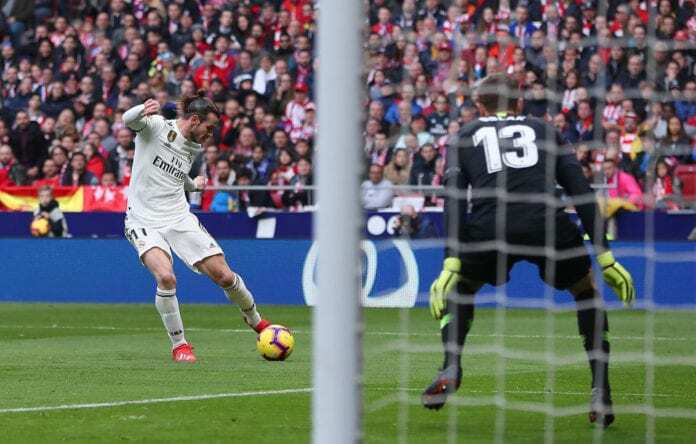 It is only normal that we wanted to do a Top 5 list of the best moments Gareth Bale has lived as a Real Madrid player, a great way to counterpart all that recent negativity due to his constant injuries.